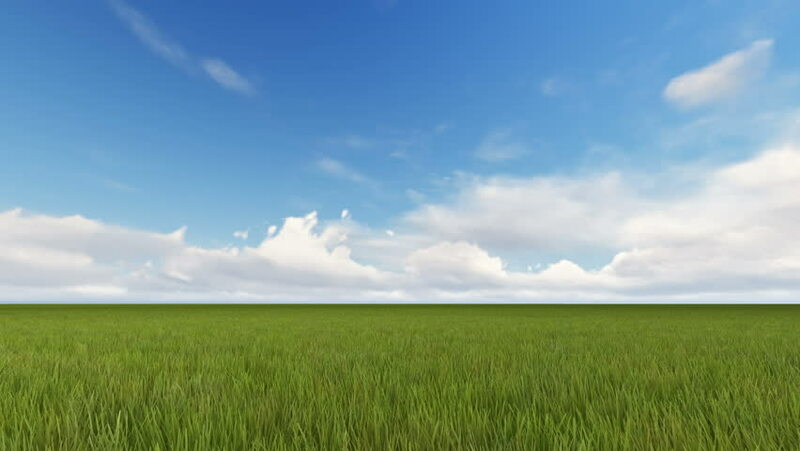 4k00:104K .Green field with grass and bright blue sky in clouds. Time lapse without birds. 4k00:10Field of green wheat. Sunny weather. Time lapse.